Finally, a little bit of excitement. 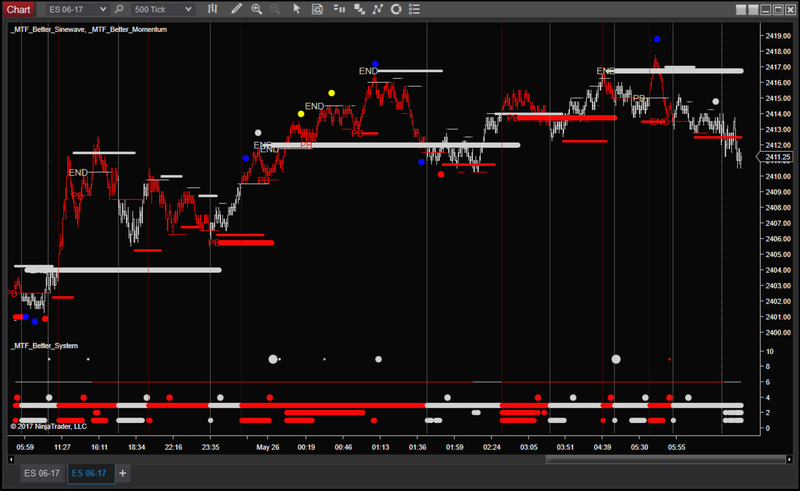 We blew past 2,400 in Wednesday’s after hours (while there was minimal resistance) and got to play around in the 24-teens for most of Thursday. Who knows how long we’ll get to stay here – particularly as I’m looking at a ‘Gathering’ pattern on Bonds. But please, enough of the low range days – they’re killing me. If you’ve forgotten your password, use the “Forgot your password?” link on that page. Once you’ve downloaded the NinjaTrader 8 installer, close NinjaTrader, run the installer and then re-open NinjaTrader. 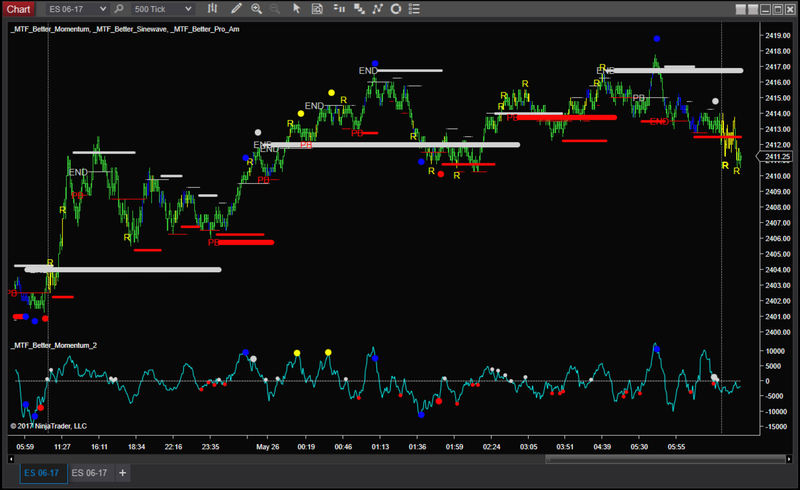 And well done to NinjaTrader – Version 8 looks really good.